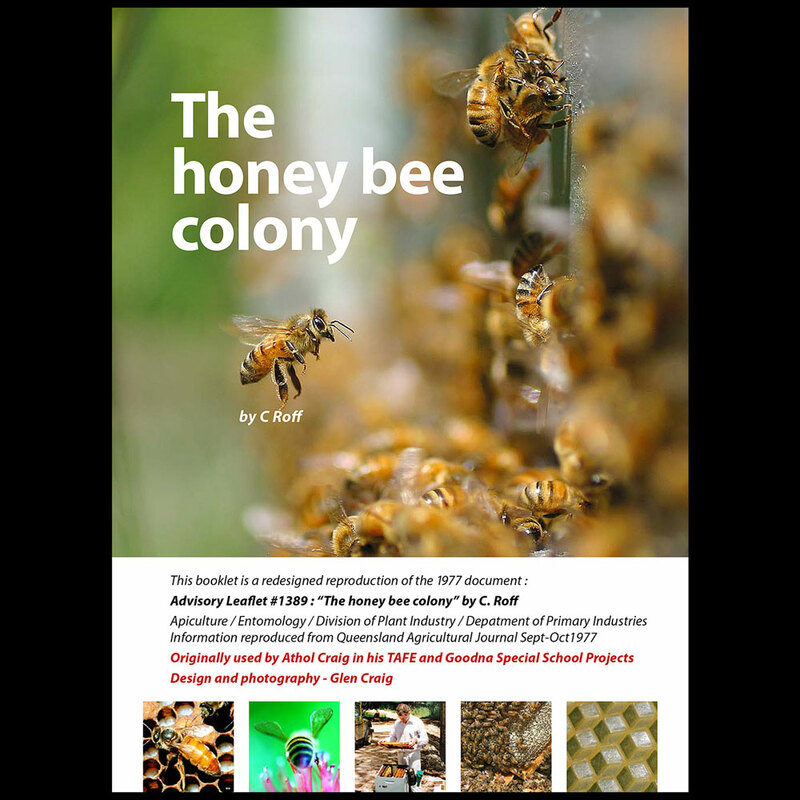 Here is a great local document with loads of info from KeyBee people. 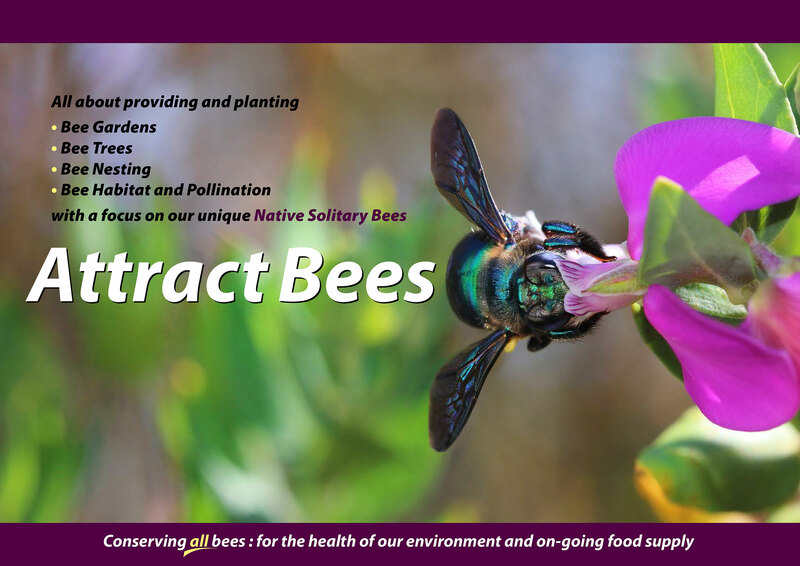 What to plant, colours, benefits, habitat and bee gardens. Yes, we all love it. 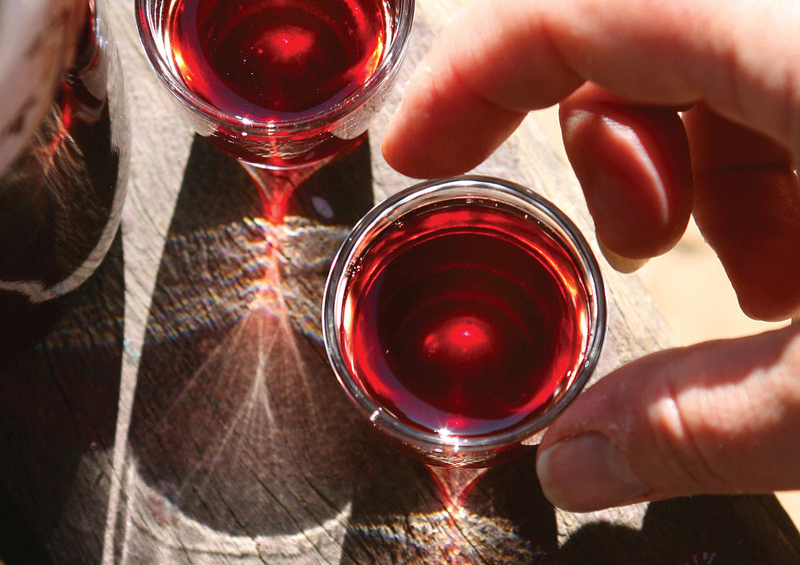 Now here is everything you wanted to know about Making Mead, fabulous original recipes, and even a wee bit about the Vikings. 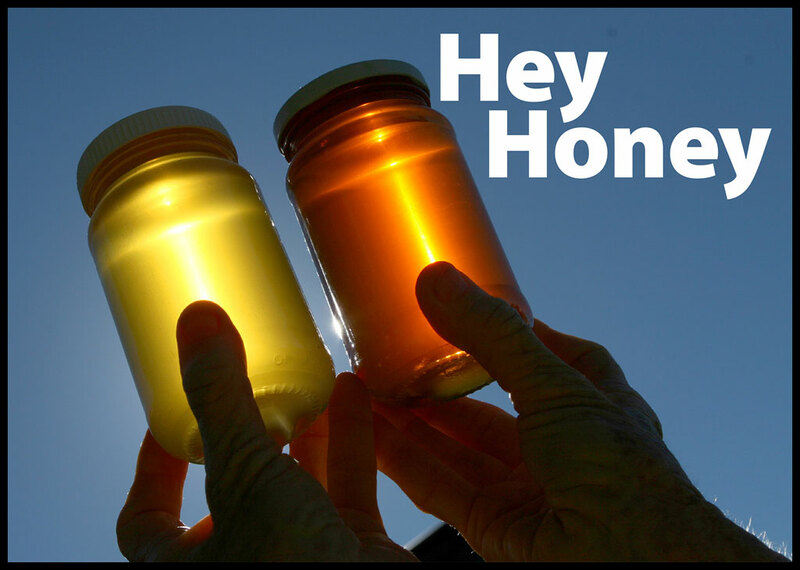 A colourful look at honey, how it’s made, how it’s collected, recipes, and so much more. Sweet as! 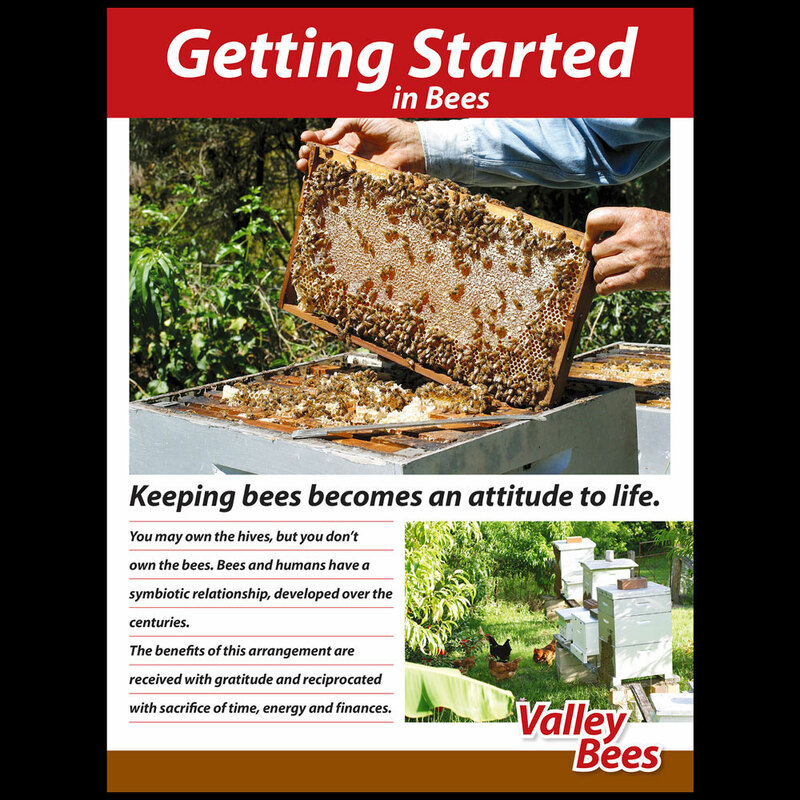 Getting Started in Honey Bees. 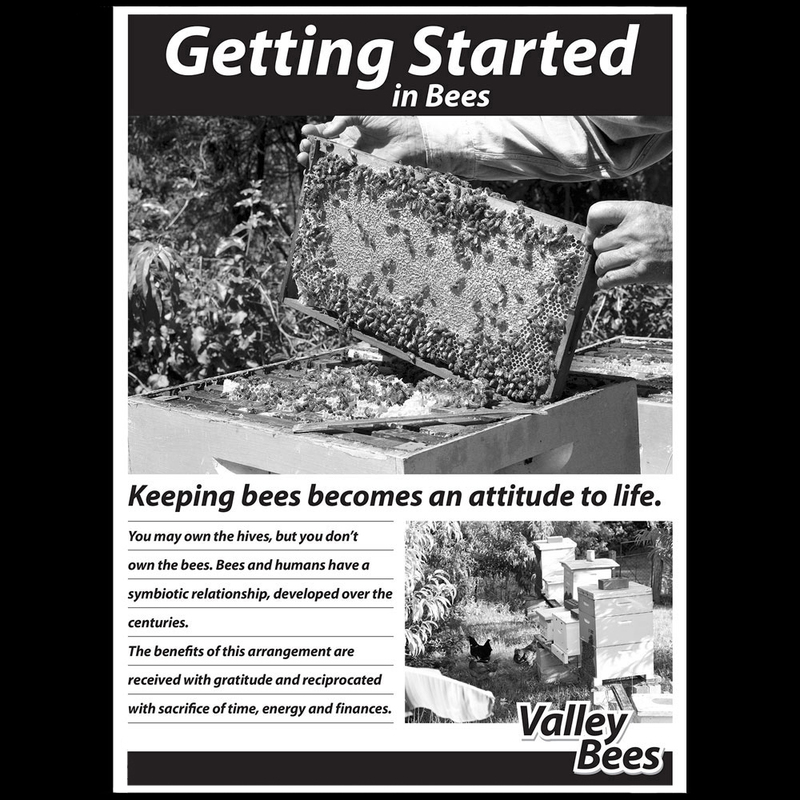 Getting started in bees in often the biggest hurdle. 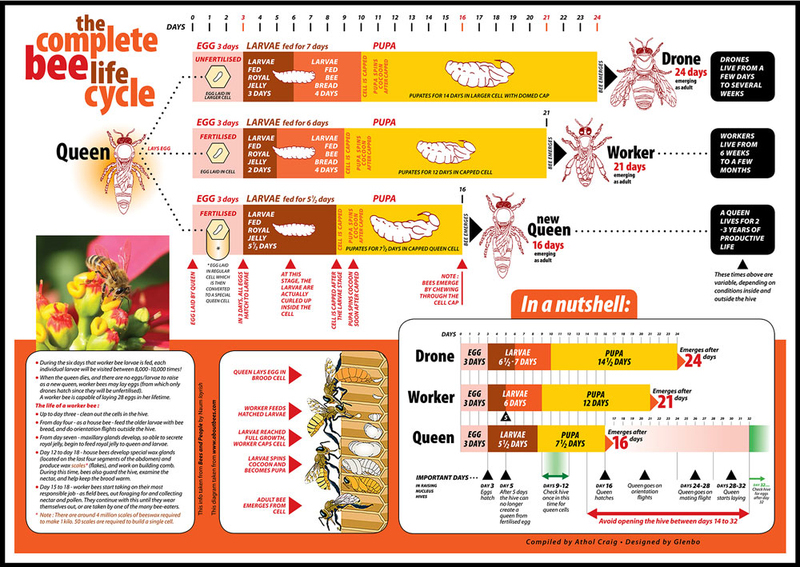 Here is a guide to help you through the process. Perfect for Workshops. Print on A3 back-to-back, fold to A4. 12 pages. This DPI Advisory Leaflet was published in 1977. Written by C. Roff, it still remains relevant and our favourite. Perfect for Workshops. Print on A4 back-to-back, fold to A5. 8 pages. 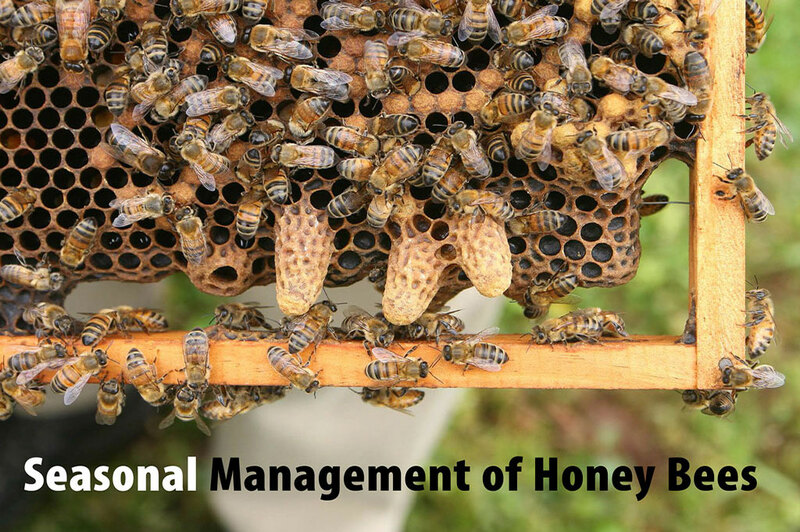 Knowing when a local tree or a particular undergrowth flowers, observing weather fluctuations, and knowing when to leave the honey in the hive are all vital to successful beekeeping…here is a local overview. 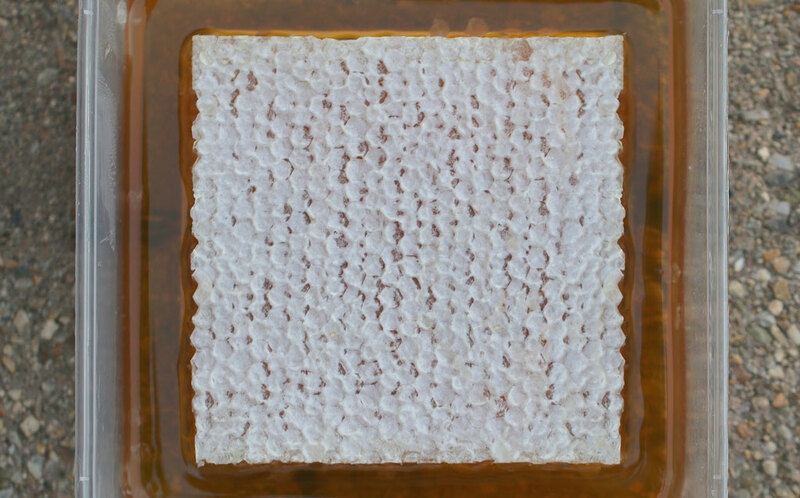 Heat and Hive Loss in Stingless Native Bees. 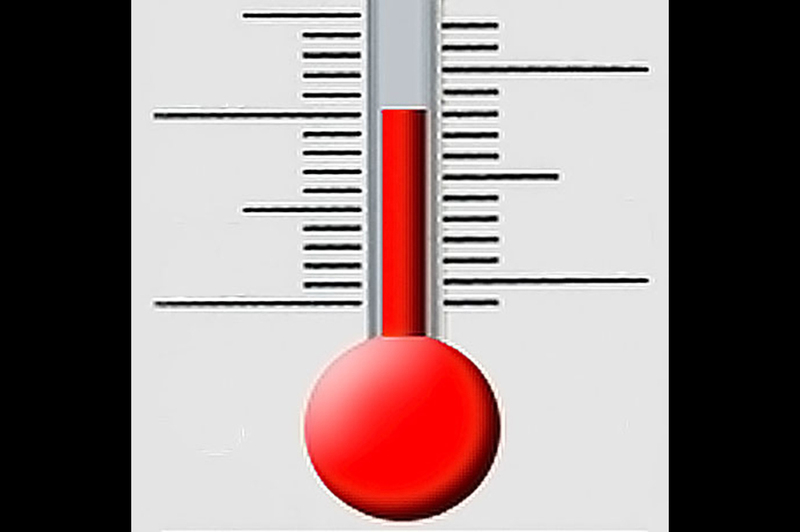 Severe heat and extreme cold will impact on our native stingless bees. Research has been done on these aspects, and we will make more available soon. 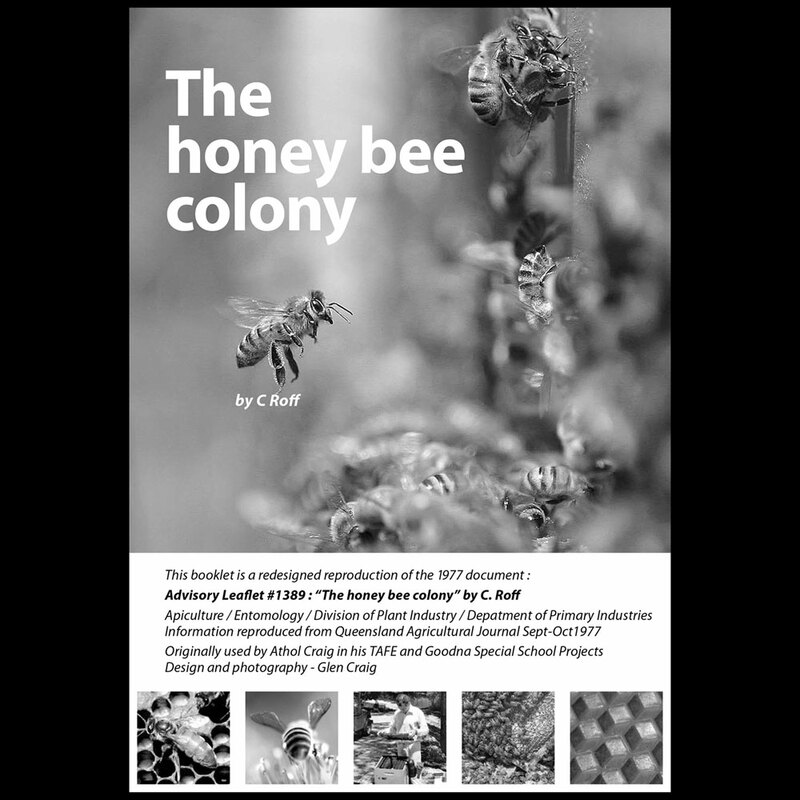 for a detailed report from many of our Native Bee Experts.